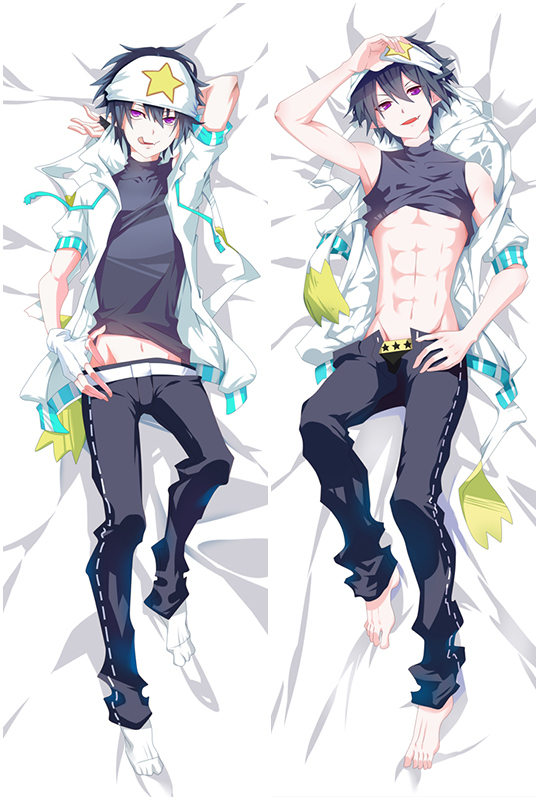 Home Dakimakura By Anime>Is the Order a Rabbit? CoCoa and her friends embark on exploits and hang out at a café called Rabbit House. The pictures come from the artists' original exquisite drawing, with ultra-high resolution printing technology. Chino Kafū on the pillow are clear, bright and vivid. Fabric is smooth and elastic with good drapability. Package within 24 hours. If you're not so satisfied, we support 100% refund or replacement. The pictures come from the artists' original exquisite drawing, with ultra-high resolution printing technology. Kafuu Chino on the pillow are clear, bright and vivid. Fabric is smooth and elastic with good drapability. Package within 24 hours. If you're not so satisfied, we support 100% refund or replacement. Bring comfortable double-printed Is the order a rabbit Hoto Kokoa Anime Dakimakura Character Body Pillow dakimakura body pillow home to make them more perfect with you! Four kinds of materials Peach Skin, Super Soft Velvet, Smoothknit, 2Way Tricot are provided to meet your need. Hot Is the Order a Rabbit Chino Kafū Japanese Waifu Pillow Dakki Pillow Cover comes with nice details: the posture and character expressions are both quite good, and its a great way to cuddle on your husbands as well because it's super super soft. You will know how soft and comfortable when you own one. Hot Is the Order a Rabbit Chino Kafū Anime Dakimakura Hugging Body Pillow Cover comes with nice details: the posture and character expressions are both quite good, and its a great way to cuddle on your husbands as well because it's super super soft. You will know how soft and comfortable when you own one. Coosfly has the Is the Order a Rabbit? Rize Tedeza Anime Dakimakura Hugging Body Pillow Cover to help you rest easier every night. Adopted the finest pillow-friendly cover with HD printing, it's super smooth and soft. Find Emilia waifu pillow in a number of designs to add some different style to your home. Easy Money Back Guarantee! Coosfly has the Is the Order a Rabbit? Syaro Kirima Anime Dakimakura Hugging Body Pillow Cover to help you rest easier every night. Adopted the finest pillow-friendly cover with HD printing, it's super smooth and soft. Find Emilia waifu pillow in a number of designs to add some different style to your home. Easy Money Back Guarantee! Touhou Project Dakimakura Anime Hugging Body Pillow Case Cover is on sale,Dimension: 50cm x 150cm OR 50 x 160cm Four Fabrics to Choose From (Peach Skin, Japanese Textile, Natural Velvet, 2Way Tricot,you could choose the Dakimakura pillow cover at different size and fabric as you like. Is the order a rabbit? Anime Dakimakura Hugging Body Pillow Case is on sale,Dimension: 50cm x 150cm OR 50 x 160cm Four Fabrics to Choose From (Peach Skin, Japanese Textile, Natural Velvet, 2Way Tricot,you could choose the Dakimakura pillow cover at different size and fabric as you like. 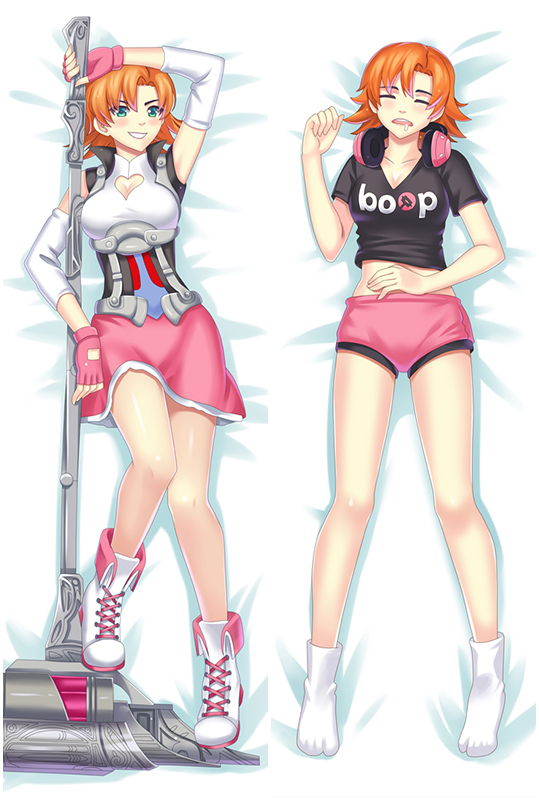 Coosfly has THE IDOLM@STER Hugging Body Pillow to help you rest easier every night. Adopted the finest pillow-friendly cover with HD printing,it's super smooth and soft.Find THE IDOLM@STER waifu pillow in a number of designs to add some different style to your home.Easy Money Back Guarantee! Touhou Project Saigyouji Yuyuko Dakimakura Character Body Pillow Case B Edition is on sale,Dimension: 50cm x 150cm OR 50 x 160cm Four Fabrics to Choose From (Peach Skin, Japanese Textile, Natural Velvet, 2Way Tricot,you could choose the Dakimakura pillow cover at different size and fabric as you like. Overwatch Dakimakura Hugging Body Pillow Case Covers comes with nice details: the posture and character expressions are both quite good,and its a great way to cuddle on your husbando as well because it's super super soft.You will know how soft and comfortable when you own one. Chino Kafuu has a reserved and emotionless disposition, rarely smiling even when happy, and she speaks in a flat monotone voice with polite grammar. If you love her, take the lovely Chino Kafuu dakimakura home!